Potash solution with low chloride content B.T.C. 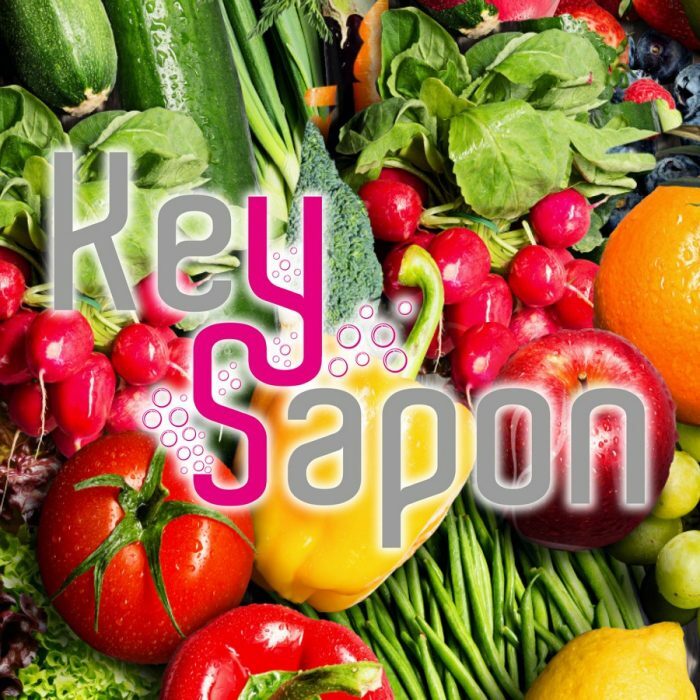 KEY SAPON is composed with potassium soap, it increase potassium easily available and excellent disruptive action on organic residues like honeydew and sooty mould from Psilla, Metcalfa, Aphids, white fly, cochineals, etc. KEY SAPON can be used in mixture with many insecticides and herbicides for increase wetting action, anti drift, anti bouncing without phytotoxic.